Cornwell’s first solo record “Wolf” (1988) was released whilst still a member of the band but, since leaving The Stranglers in 1990, Hugh Cornwell has made series of well-received solo albums including: “Wired” (1993), “Guilty” (1997), “Hi Fi” (2000), “Beyond Elysian Fields” (2004), “Hooverdam” (2008) with producers including Tony Visconti, Laurie Latham, and Liam Watson. “The Fall And Rise Of Hugh Cornwell” includes two tracks from each of these six albums, plus the 2015 recording “Live It And Breathe It”. 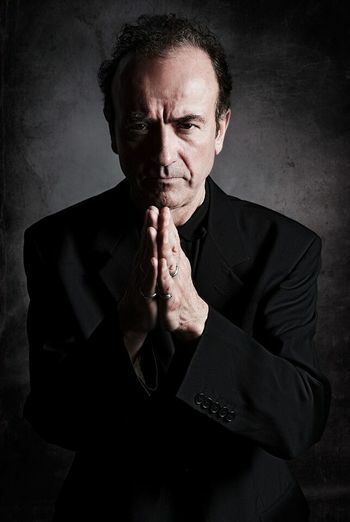 Hugh Cornwell is one of the most important figures in punk and new wave music. He was the lead singer, guitarist and songwriter in one of Britain’s most loved and most influential bands of all time, best known for their hits “Golden Brown,” “No More Heroes,” “Peaches,” and “Always The Sun.” Always ahead of the curve, he has made headlines both with the music and innovative approaches to reaching new audiences over the years, being at the forefront of experimentation with free downloads and crowdfunding. 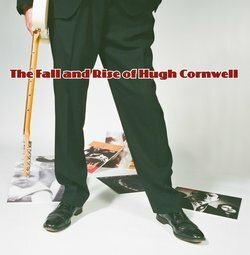 The Fall And Rise Of Hugh Cornwell is sure to be a hit with Stranglers fans and others curious to catch up with the solo work of this revolutionary, radical legend of modern music. This album is a carefully curated dip into the deep pool of work created in the twenty-seven years since Hugh Cornwell began releasing solo albums. Thanks for your time! How was your summer? What was one amazing thing that you did? My summer was pretty busy, thanks. I finished off editing a DVD of my acoustic show called “ANTHOLOGY”. What was it like putting out “The Fall And Rise Of Hugh Cornwell”? Why did you choose to release this anthology? It was effortless, the only thing I contributed was the cover concept, so it was very easy. The record label pointed out it was 25 years since I’d left the band, and wanted to celebrate it. What was the inspiration for the collection’s lead single “Live It And Breathe It”? ‘Livit’ was inspired by my experiences in New York, which are many. What was it like working with producers such as Tony Visconti on your records? I always work with people who appreciate my skills and feel they can show them in the best light in the studio. Tony is very good at producing voices. Steve Albini, although not a producer, has a way with guitars. How do you think your sound has changed since leaving The Stranglers? How is it the same? I was always a rock and roller, so I have gravitated back to the basics of drums and guitars. People always notice that the guitar and voice sound the same as before, and I hope they like the new tunes! Do you think you have a preference when it comes to being in a band or working solo? 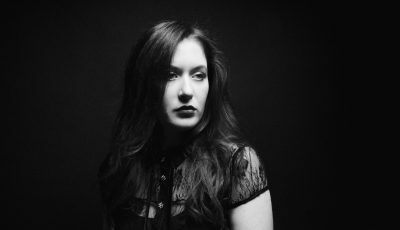 What’s it like touring alone as opposed to with the band? There are pros and cons to both, so I have no preference. Touring alone is interesting as you have no one to fall back on. The buck stops with you on all counts. In the 25 years since you left The Stranglers, do you think any differently about that music you made with the group or really the experience as a whole? I always look back fondly on that time, which I feel created a timeless catalogue of songs. I hope the remaining band members feel the same. 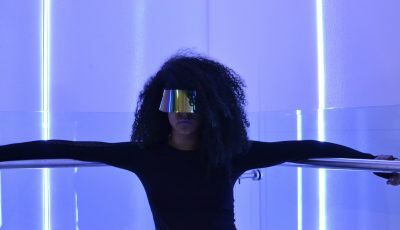 Can you talk about your early days of experimentation with free downloads and crowdfunding? Where did these concepts/ideas first come from? The idea for a free download came from the record label and I supported it. Their logic was that a wider audience would listen to, and appreciate, my music as a solo artist. Crowdfunding was the only option available to make “Totem & Taboo“. What artists have continued to inspire you and your music throughout your career? Mose Allison is one of the all time greats of modern music, and one day will be talked about in the same breath as Cole Porter and Jerome Kern. He’s one of my only inspirations who is still alive. Is there anyone that you would still really love to work with in the future? What do you hope new and old fans take away from your newer music? Is there a different message to your songs now? The message is the same, think independently and don’t fear the consequences. The Big Interview with DAN RATHER Returns to AXS TV with WILLIE NELSON and CREEDENCE CLEARWATER REVIVIAL’s JOHN FOGERTY. IMAGINE DRAGONS in Concert: Smoke + Mirrors Tour Coming To Select Movie Theaters This March!